The on-road electric vehicle industry knows it is headed for a vicious fight to the death as the biggest category, private cars, collapses in overall sales due to people moving to cities and using more shared transport modes. 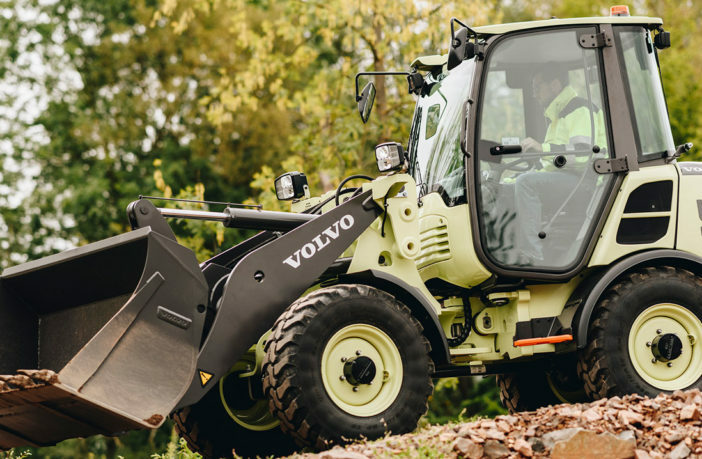 In contrast, off-road EV OEMs are looking ahead to prosperous growth markets, in particular for construction, agriculture and mining (CAM). The new 163 page IDTechEx report, Electric Vehicles in Construction, Agriculture and Mining 2019-2029 explains how these industries all employ mobile robots, drones and other new hybrid and pure electric vehicles. It also helps to understand why only a small proportion of CAM vehicles sold today are EVs but why they will make up the majority sold in 2029. Indeed, CAM vehicle profitability will remain superior to on-highway, particularly for innovators. The industry is currently moving from the old ‘electric drive’ designs to full hybrid and pure electric. Electrification is also crossing over with the journey toward automation and ultra-precision agriculture, with political changes such as Brexit, and demographic pressures such as ageing populations, driving farmers toward robot farming. These factors, along with increasing environmental concerns over herbicides, mean that in 10 years, the best-selling EVs in numbers are likely to be robot weeders. 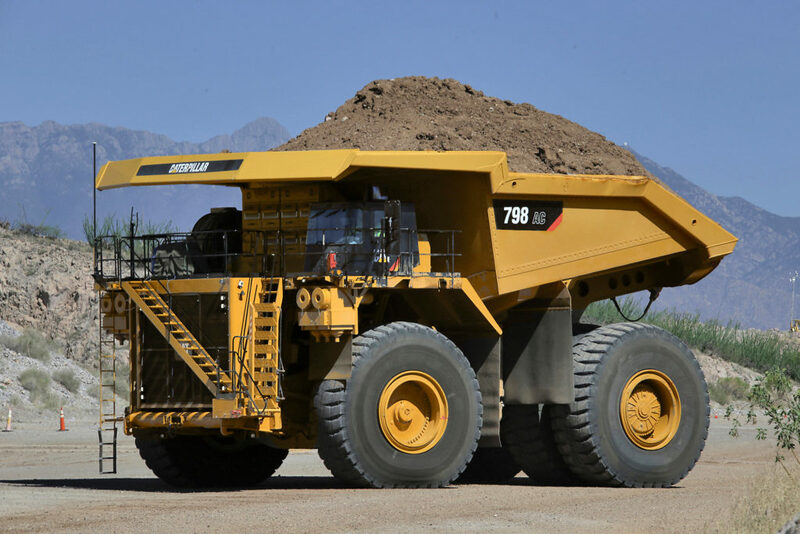 Meanwhile, the most expensive EVs, with excellent profit margins, will be monster autonomous load-haul-dump machines in mines (like the one pictured above). The electricity to power these vehicles will also become cleaner, with massive, renewable generation sites set up off grid, right next to the locations where power is needed. The CAM vehicle business will grow more than six-fold by 2029. Which manufacturers will innovate at a frenetic pace and which will get left behind? Which technologies will win? Which sectors will go straight to pure electric and which need the hybrid interim stage? With even 300kW mining trucks working as well as pure electric, what is the place for fuel cells? It is all in the unique IDTechEx report, based on new interviews, conference attendance and intensive travel by multi-lingual PhD-level IDTechEx analysts. Nineteen CAM vehicle categories are forecasted in number, unit price and value market 2019-2029 and over 30 drill down reports are available that go even further into subsets of this report.